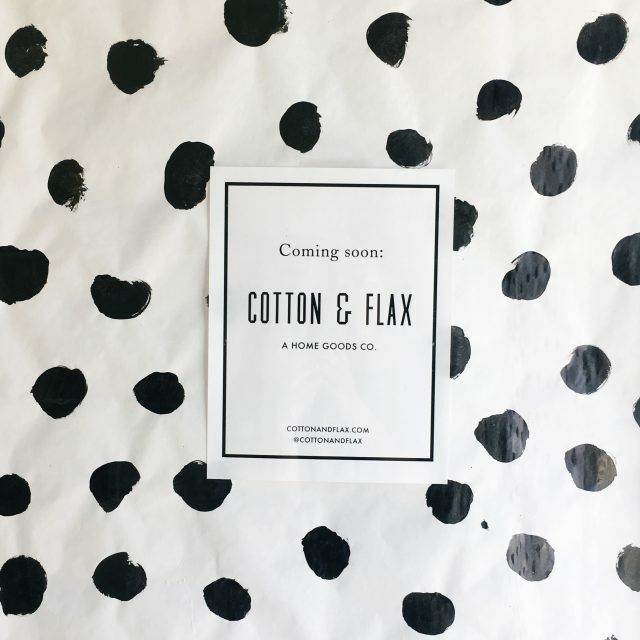 It’s been over a year since I moved Cotton & Flax from LA to San Diego, and I’m excited to share that I’m moving into a lovely new studio in the Normal Heights neighborhood of San Diego this month! The new space has tons of natural light, and will be a great place for hosting events and workshops. I’m really looking forward to meeting more creative folks in my new community. I can’t wait to show you the new studio space! Follow along on Instagram for sneak peeks as I get the new space set up. Be sure to sign up for email updates to get the latest on store events, sample sales, and more! Sustainability advocate Sara Tso wrote an illuminating article about her zero-waste kit, the tools and supplies she uses on a daily basis to reduce her consumption and waste. I was delighted to see that Sara recommended our linen napkins, which she uses in place of paper towels in her lunchbox every day. 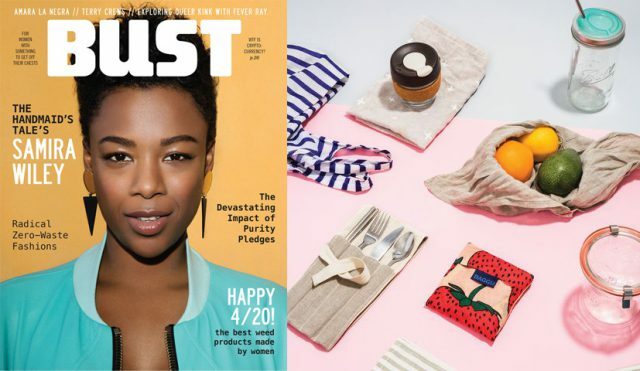 Read more about our focus on sustainability, then browse our natural tabletop goods to create your own zero-waste kit! I loved chatting with Jess from the Create & Thrive podcast earlier this year, and my episode debuted this week! Check out the episode, where we talk about my creative journey, and what it’s like to run a textile home goods company. 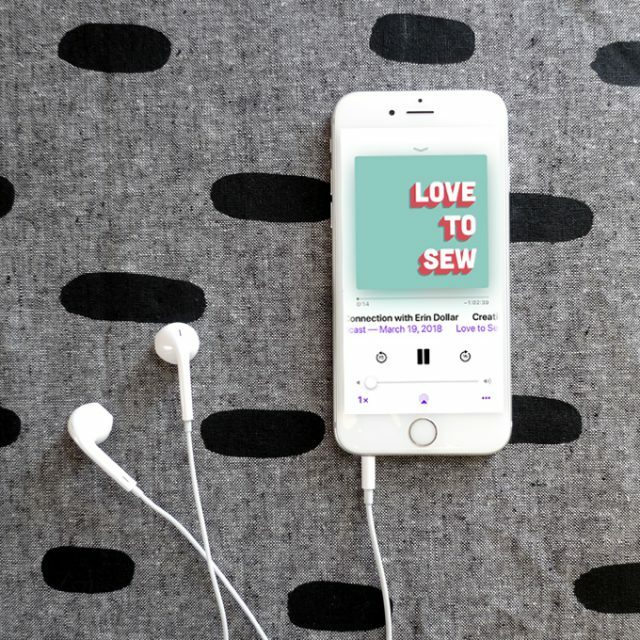 I recently had a really interesting conversation about creativity and sewing with Helen Wilkinson and Caroline Somos on the Love to Sew podcast! It was really fun to chat with two makers who are really passionate about sewing, and share some of the humbling experiences I’ve had since releasing my first fabric collection with Robert Kaufman. My episode debuted this morning ⏤ you can listen to the episode and subscribe to the podcast on iTunes. 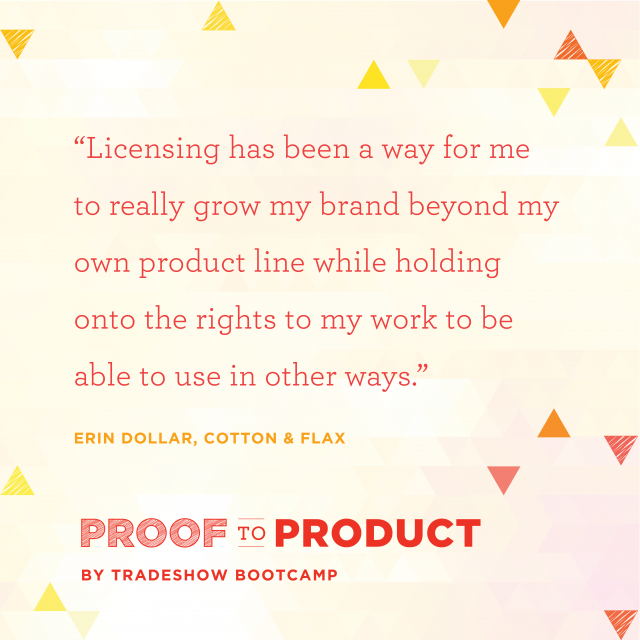 I was delighted to chat with Katie Hunt about licensing on her podcast, Proof to Product! 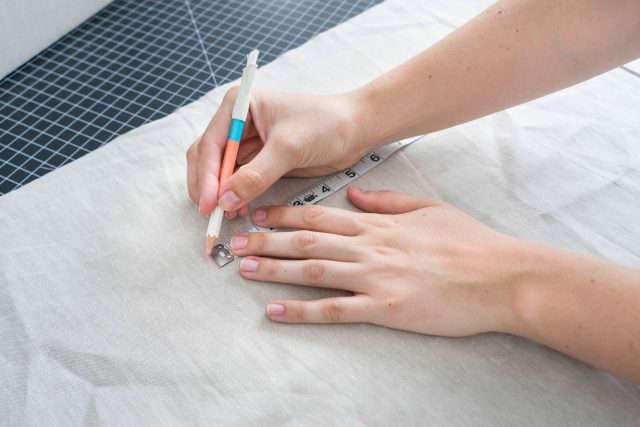 It was a fun conversation, where we dug into the realities of licensing fabric designs, and my tips for entering into partnerships with manufacturers. Listen to the full interview on the Tradeshow Bootcamp website! 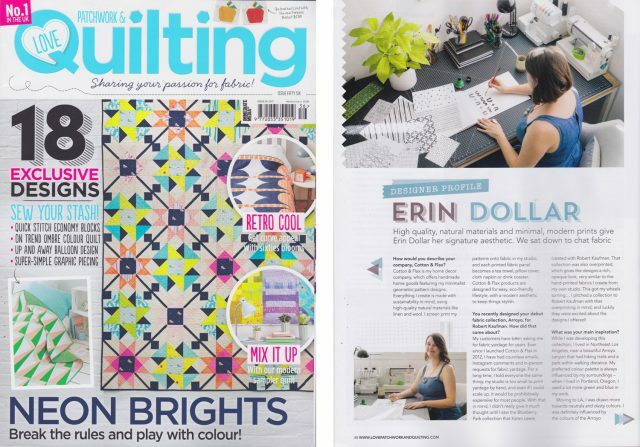 Just received issue 56 of Love Patchwork & Quilting, and I’m excited to share that I was the featured designer in this month’s issue! In the interview, I share my experience working with Robert Kaufman Fabrics to launch Arroyo, and what it’s like to see modern quilters using my designs. Pick up a copy to read the full article — there’s amazing modern quilt patterns and tons on inspiration inside.